Onions and garlic are the mainstays of the kitchen. They can be used raw in salads, salsas and sandwiches or cooked in your favorite recipes. Both keep well for the winter and can be braided to create an attractive display or kept in boxes in a cool, dry area. 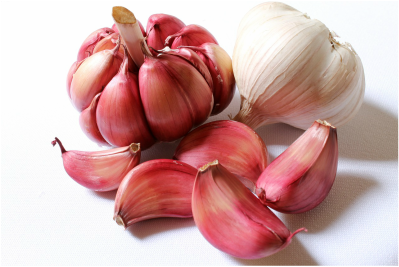 Growing your own onions and garlic lets you experiment with different varieties to find your personal favorites. Hardneck garlic is cold-hardy making it a good choice for Maine gardens. Each clove produces a cluster (called a head) of several cloves the following year, if it is planted in the fall. Hardneck garlic typically sends up a curled scape or flowertop in midsummer. Tiny bulbils of garlic will form on the scape. Softneck garlic is not cold-hardy, but some varieties survive to USDA plant hardiness zone 5, if they are provided with winter mulch. Areas in southern Maine may be able to grow softneck garlic, but those in mid to northern Maine should choose a hardneck variety.. Softneck does not produce a scape. Onions come in many colors. They may be green, yellow, white, red or purple. The color doesn't always tell you the flavor. There are sweet or mild onions in each color. There are also strong onions in each color. The variety of onion determines its flavor. Whether you prefer your onions sweet and mild, or like a little kick to your onions, there is a variety for you. 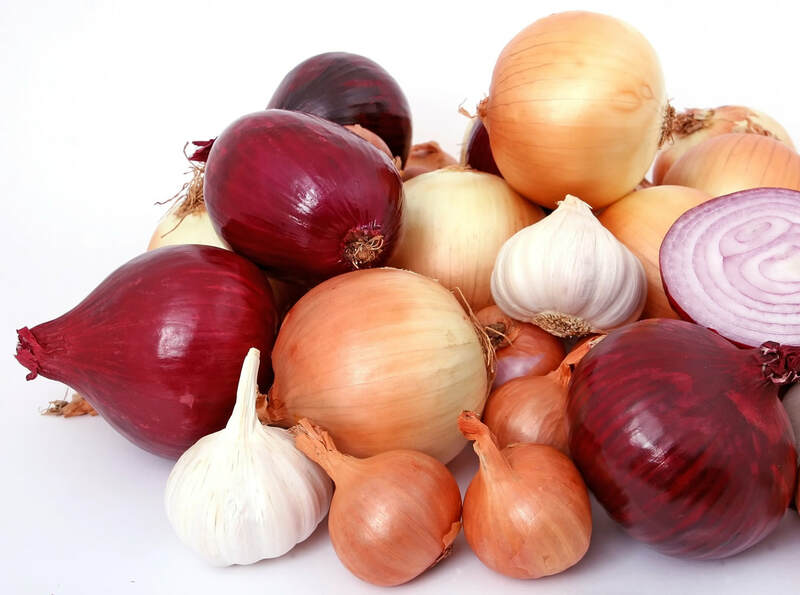 The flavor of onions is determined by the variety of onion you grow. Weather and moisture can also effect the flavor. 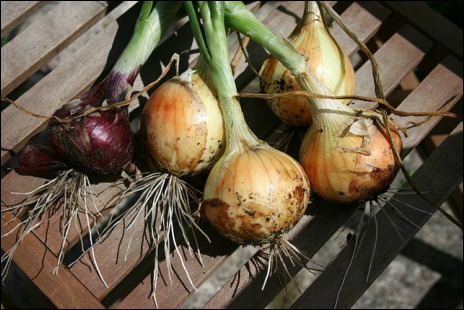 Onions range in size from miniature pearl or button onions to huge globes with slices large enough to top a burger. They also come in a variety of shapes including round, oval, flattened and torpedo shaped. The shape and size of the onion does not determine its flavor. Caramelizing onions by sauteing them over low heat in a little butter brings out their sweetness by converting the starch to sugar. Onions begin to form the bulb according to the amount of light they receive. Long day onions begin bulbing when the days are 14 or more hours long. Long day onions perform best in Maine and other northern climates, but they must be planted early in the spring to reach their full size. Short day onions begin forming bulbs when the days are between 11 and 13 hours long. Short day onions perform best in southern climates. 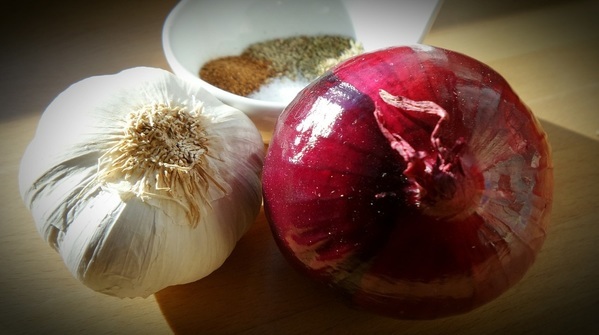 Some onions are neutral or intermediate and bulb when the days are 13 to 14 hours long.